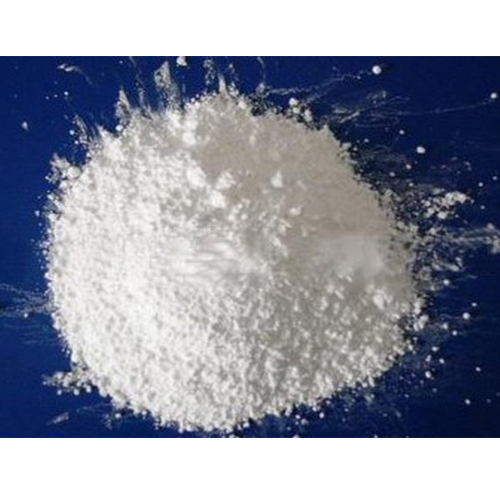 We are offering Precipitated Silica Pesticide Grade to our clients. With our rich industrial experience and in-depth domain expertise, we have established ourselves as a renowned manufacturer and trader of various agrochemicals, like Bio Fungicides, Seaweed Extract, Potassium Humate, Metallic Sulphates, Nitrobenzene Emulsifier, Liquid Formulations For Agriculture, etc. which are highly cost-effective & safe. Further, we also deal in industrial chemicals like activated bleaching earth, micronutrient chemicals, antioxidants like TBHQ, BHA, BHT etc, glycerin CP/IP/IW, stearic acid, detergent chemicals and rubber chemicals. Moreover, our dedicated team ensures a continuous & timely supply of quality products, thus generating considerable goodwill and building excellent business relationships. We also give full attention to the changing needs of customers and product development to provide maximum satisfaction to our clients.